(January 31, 2014)—In an action labor leaders are calling “illegal,” security forces have arrested over 20 workers of the Chadormalu Mine in the central province of Yazd, including the head and the secretary of the labor union, who stopped work as part of a contract negotiation and labor dispute. 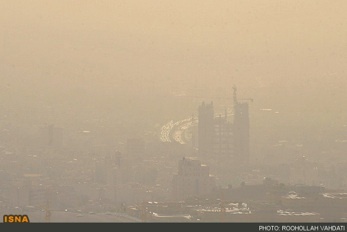 28 January 2014, By Umid Niayesh, Saeed Isayev – Trend: Dust storms which repeatedly affect Iran come from such countries as Iraq, which in parts, suffers from depleted uranium contamination, the Chancellor of the Iranian University of Environment, Asghar Mohammadi Fazel said, Iran’s Asriran news portal reported on Jan. 28. OHCHR – GENEVA (22 January 2014) – The United Nations Special Rapporteurs on the situation of human rights in Iran, Ahmed Shaheed, and on summary executions, Christof Heyns, today called on the Government of Iran to urgently halt the abrupt surge in hangings in the country since the start of 2014. Iranian – January 17, 2014 – The Centre for Supporters of Human Rights reports on four Kurdish prisoners on death row in Ghezel Hesar Prison who have been on hunger strike for more than a staggering two months. They are reportedly refusing food in protest to their detention and death sentences. Their names are: Jamshid and Jahangir Dehgani (brothers), Hamed Ahmadi and Kamal Molayee. 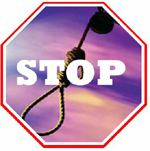 Amnesty International alarmed at reported spike in executions, mostly for alleged drug offenses – TIME – By Andrew Katz Jan. 16, 2014 – Iran has carried out 40 executions since the start of 2014, according to Amnesty International, with at least 33 taking place in the last week. 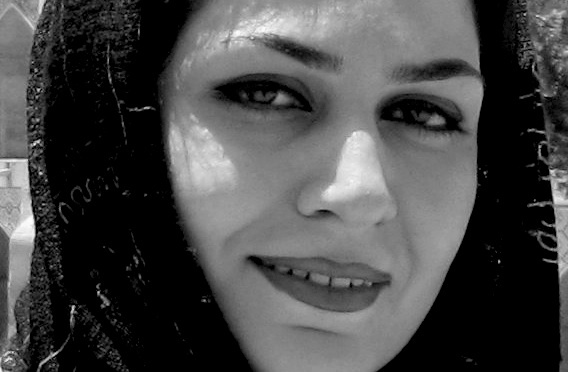 (January 17, 2013)—The Iranian Judiciary should immediately release imprisoned student activist Bahareh Hedayat before continued imprisonment and lack of adequate medical treatment for her chronic reproductive system problems cause irreversible damage to her health, the International Campaign for Human Rights in Iran said today. 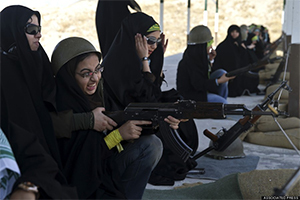 Huffingtonpost – 01.15.14 – TEHRAN, Iran (AP) — With a presence in nearly every city and town across Iran, the paramilitary Basij volunteer corps has an ever-increasing influence on life in the Islamic Republic. Authorities created the Basij, which means mobilization in Persian, just after the country’s 1979 Islamic Republic. It is part of Iran’s powerful Revolutionary Guard.